Records TTV - 2013-217, originally uploaded by Judi FitzPatrick Studio. 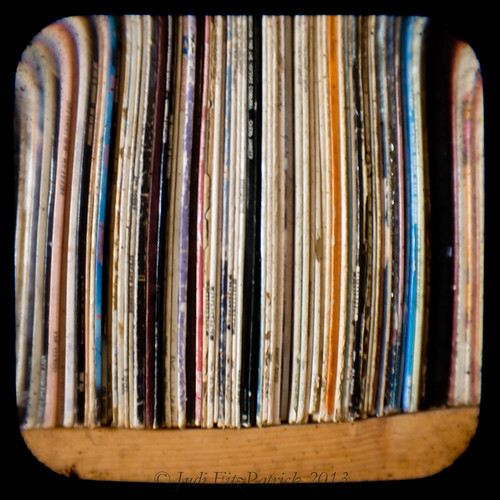 Old LPs on a shelf, captured on the viewfinder of an Anscoflex II using a Canon EOS-60D. Hadn't done one of these type photos in a couple of years. Hope to do more of these in the coming weeks.